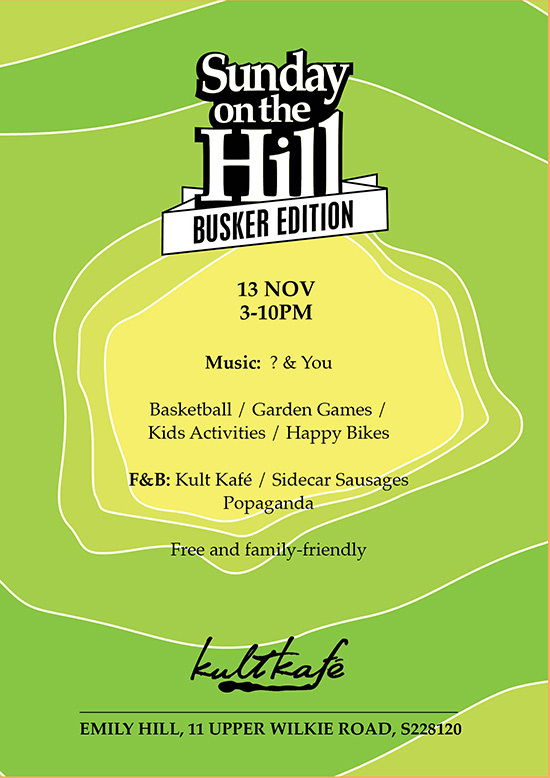 Calling all musicians, poets, magicians, dancers, contortionists, jugglers, comedians, entertainers… come jam with us busker-style this Sunday at kult kafé. There’s two separate spaces for you to do your thing, just turn-up, plug-in and go for it. First-timers are more than welcome. Also introducing: Happy Bikes will be doing free test-drives for kids aged 2-6 during the afternoon, with special event prices on a range of bikes during the day. Basketball, garden games, and great BBQ food from Sidecar Sausages (veggie options available). Free entry and kid and dog friendly. No outside food and drinks – please support the event (and buskers).